About the size of a credit card - and just 5.4mm thin - this iPod nano is the thinnest iPod ever made. 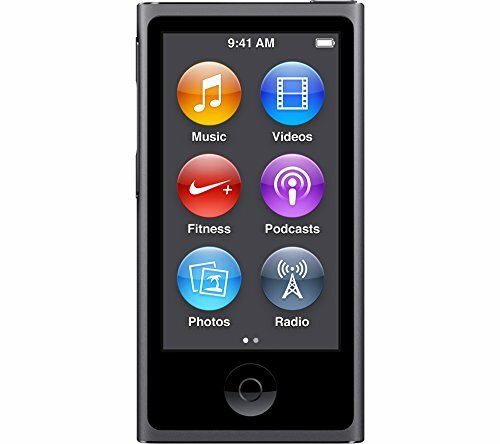 The 2.5-inch Multi-Touch display is nearly twice as big as the display on the previous iPod nano, so you can see more of the music, photos, and videos you love. Buttons let you quickly play, pause, change songs, or adjust the volume. The smooth anodized aluminum design makes iPod nano feel as good as it sounds.